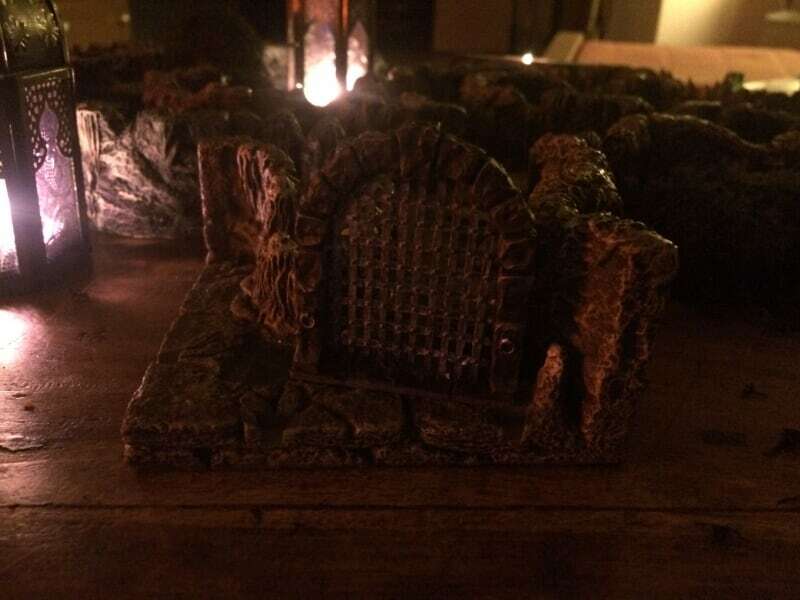 Here is the cavern entrance. I think I gonna chase my group through these a lot before they start the mainmission. Here are the first of the painted ones...I tried to get as close to KS"s paintjob as I could...still a long way to go. But I am super happy that they look okay so far. I would have never thought I could pull that off. And the skeletons...still a few things I wanna add (at the blades). 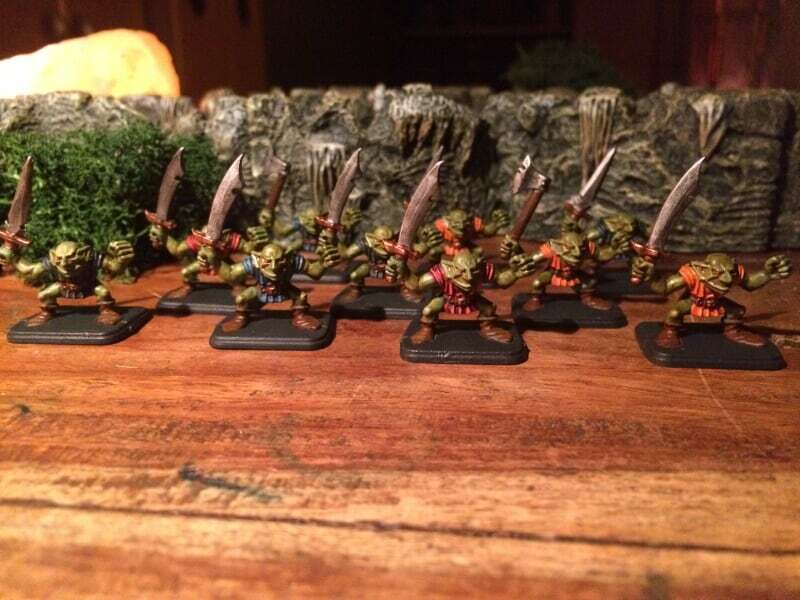 And a few orcs I was working on today...still a few more steps to go here as well. Last edited by Weltenlaeufer on Tuesday April 16th, 2019 11:11am, edited 2 times in total. Weltenlaeufer wrote: Here is the cavern entrance. I think I gonna chase my group through these a lot before they start the mainmission. I think there's going to be an impression issue ... the entrance to the main mission is far more impressive than the bland, normal HQ board . 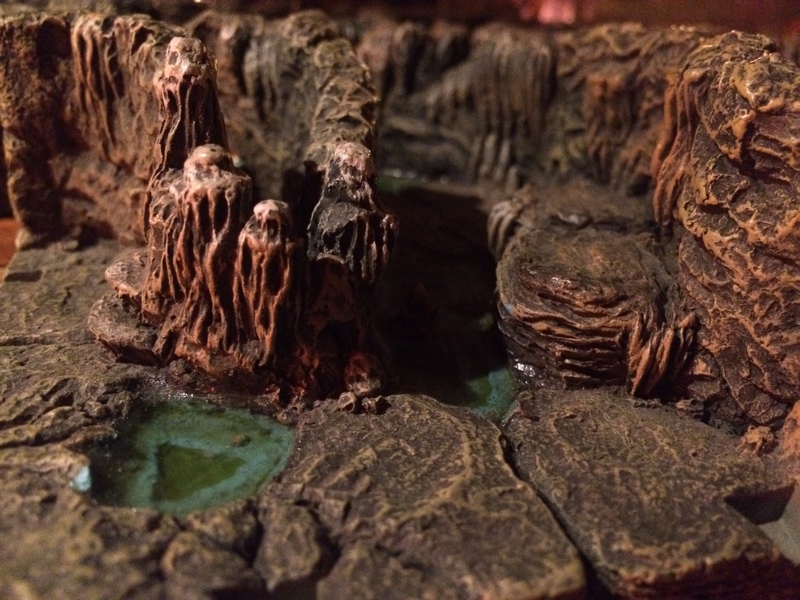 It's going to go pale in a superb way, compared to the caverns. Do you plan to also do something similar for the main board, though? The mainboard is so awesome...its all modular you know. I really love the regular Hero Quest Board. Its just incredibly cool! 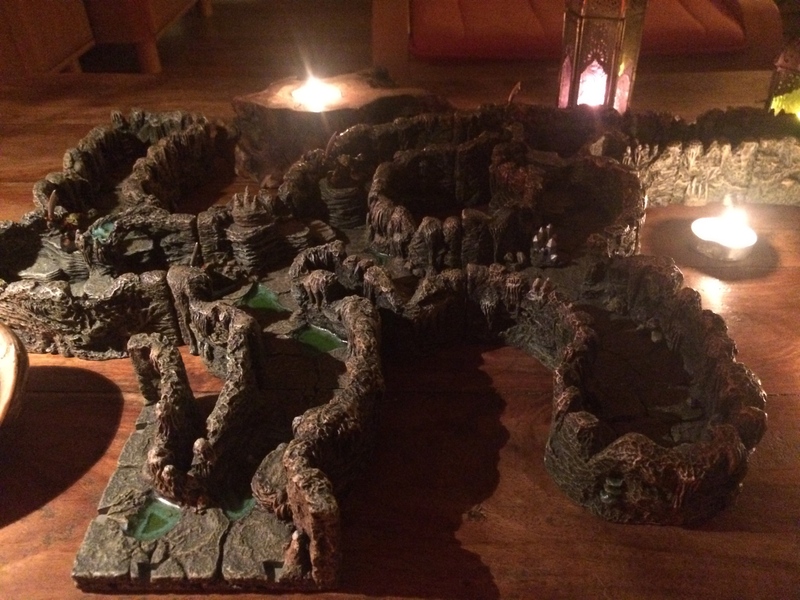 I was thinking getting some simple wooden elevation blocks and a black board canvas to just put the board above the caverns once they have passed through. In the winter I maybe gonna build 3 d version of the mainboard with Hirstarts molds but thats a whole nother project. I saw a really nice 3 d version of the board that inspired me. Now its painting minis mission for me. 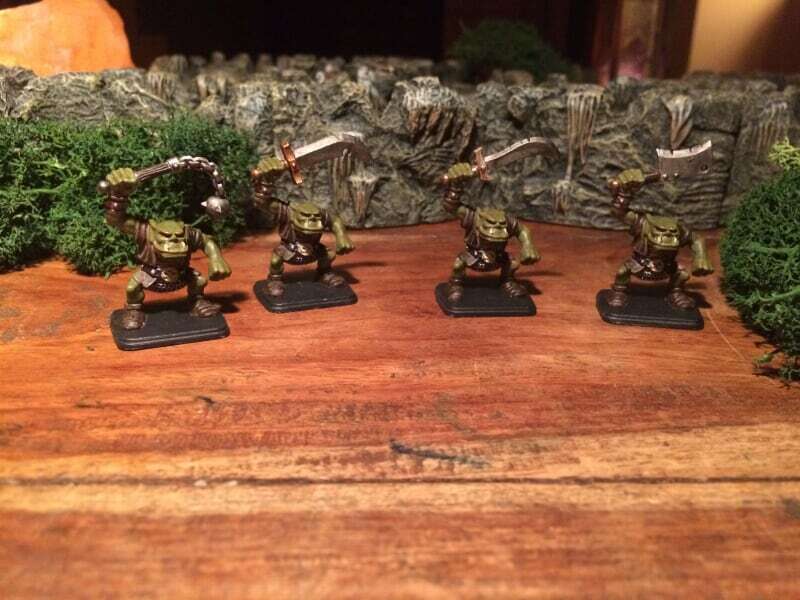 I took a break from playing with my group until I finish the minis. That entrance is it not coming from Thantos? Anderas wrote: That entrance is it not coming from Thantos? Yup, it was a mistake in an order I made cause I wanted to get regular size door for the mainboard. But here the size fits perfect, I just had to pop it in there. Glad to finally see your thread, mate! 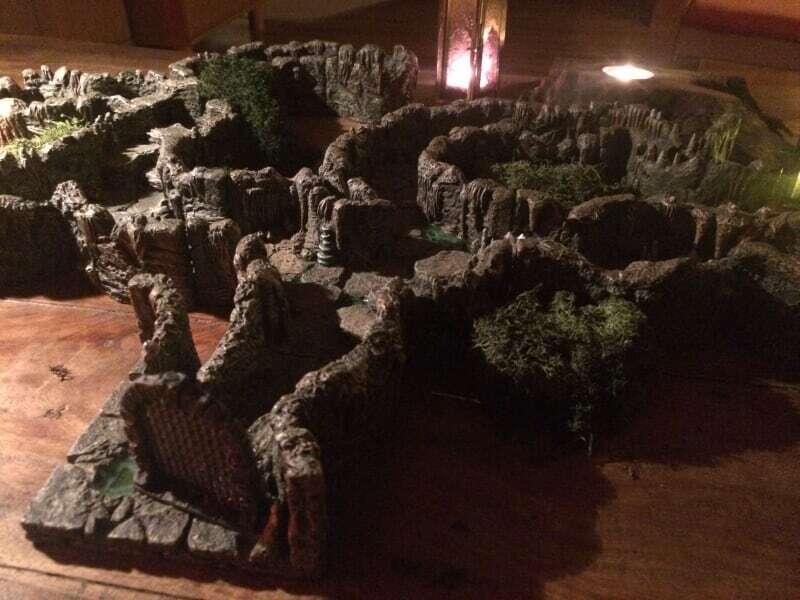 That dungeon is just unreal! It came painted like that, right? In any case, what a fantastic gaming environment! 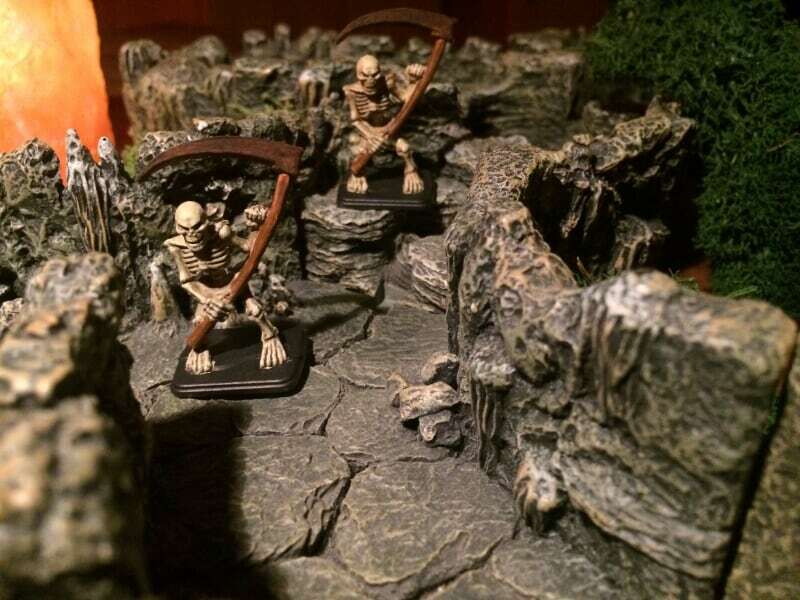 I am notoriously stingy with spending money on terrain, especially premium terrain like that, so I am a bit envious of you, both for owning those pieces and for actually making the decision to go ahead and buy them. 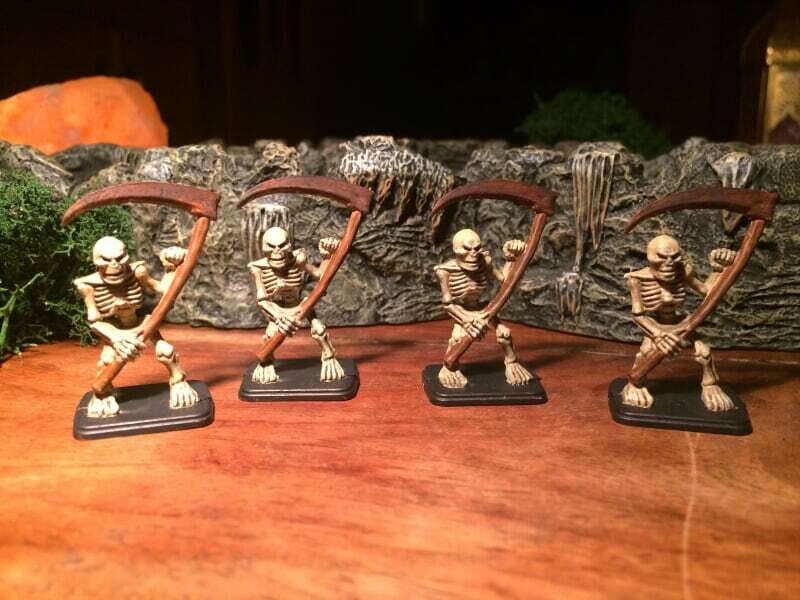 Your models are looking great -- I am so happy you've been getting some mileage out of the tutorial and painting tips, and the results speak for themselves -- great work so far! Keep painting! KrautScientist wrote: Glad to finally see your thread, mate! Thanks brother! Great to hear your positive feedback on the minis!! I am really grateful for your instructions. And yes, my painting mission is on! 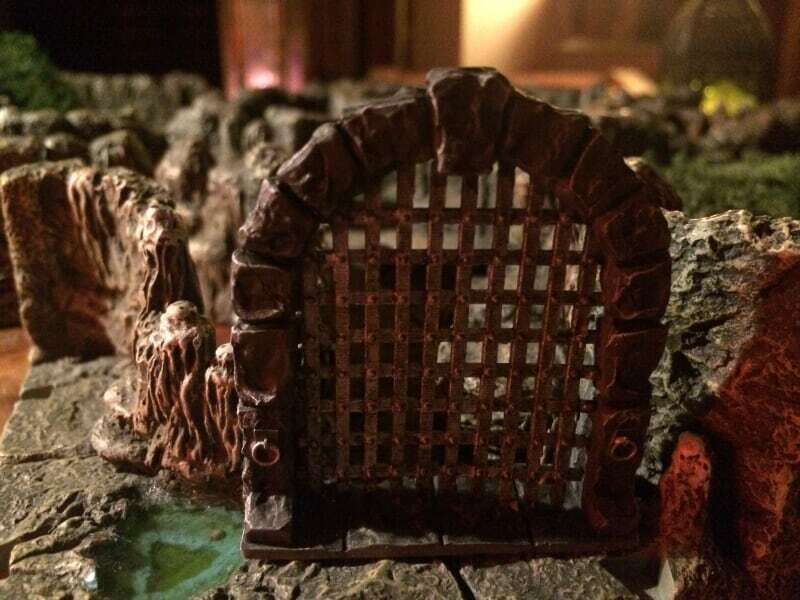 II gotta say it took me a couple years after I saw my first Dwarven Forge caverns online to take the plunge. I fell in love with them back then but didnt think of actually buying them because I had no context on how to use them. 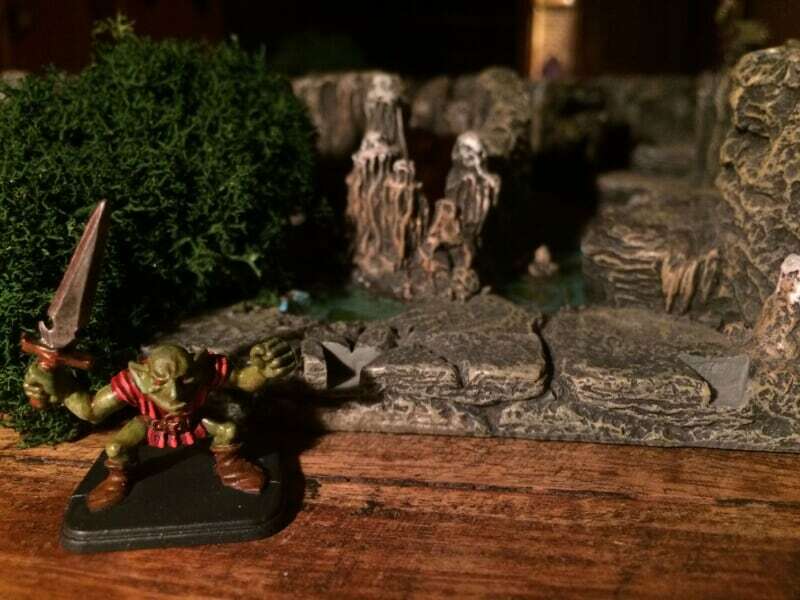 After getting HeroQuest earlier this year, finding this forum and getting so inspired I worked myself up to it. When they arrived I had the same feeling like when I was a kid, unpacking HeroQuest on christmas eve, or getting the Skeletor castle! You can see there was a lot of love put into these. Its really terrain-art what these guys are doing. And yes it came prepainted. I gonna finish the remaining orcs this week and then off to the fimirs! :) Cant wait to play again once I am done!